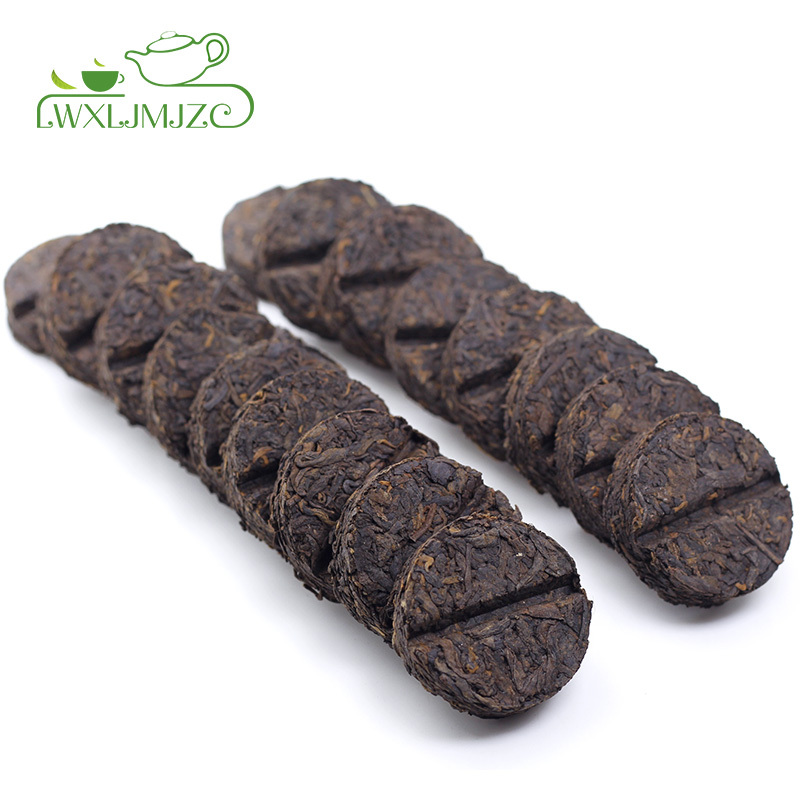 What is Ripe Mini Puerh Cake? 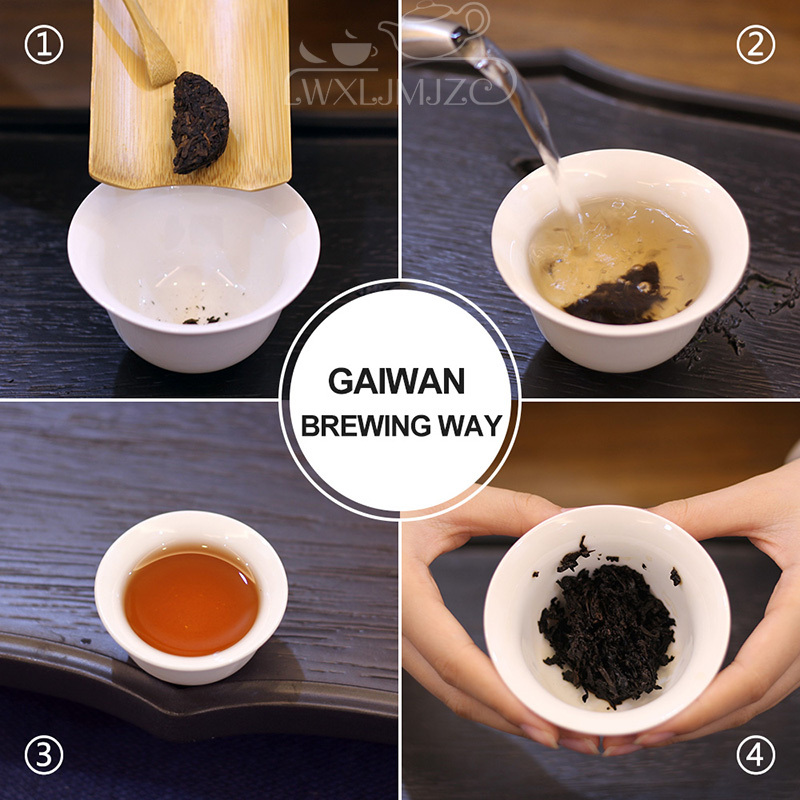 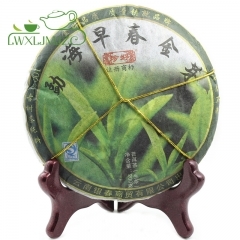 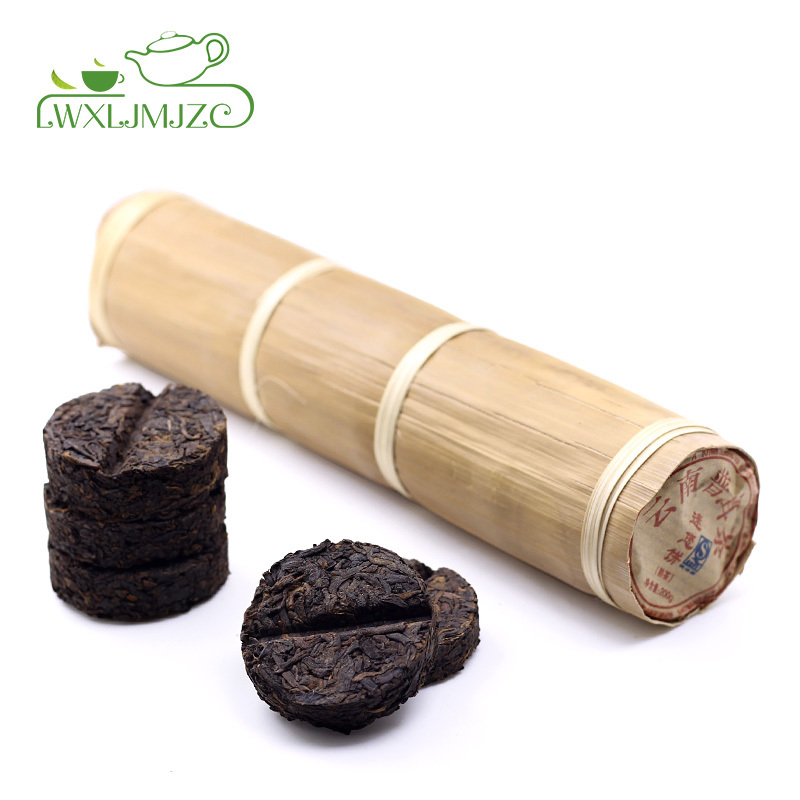 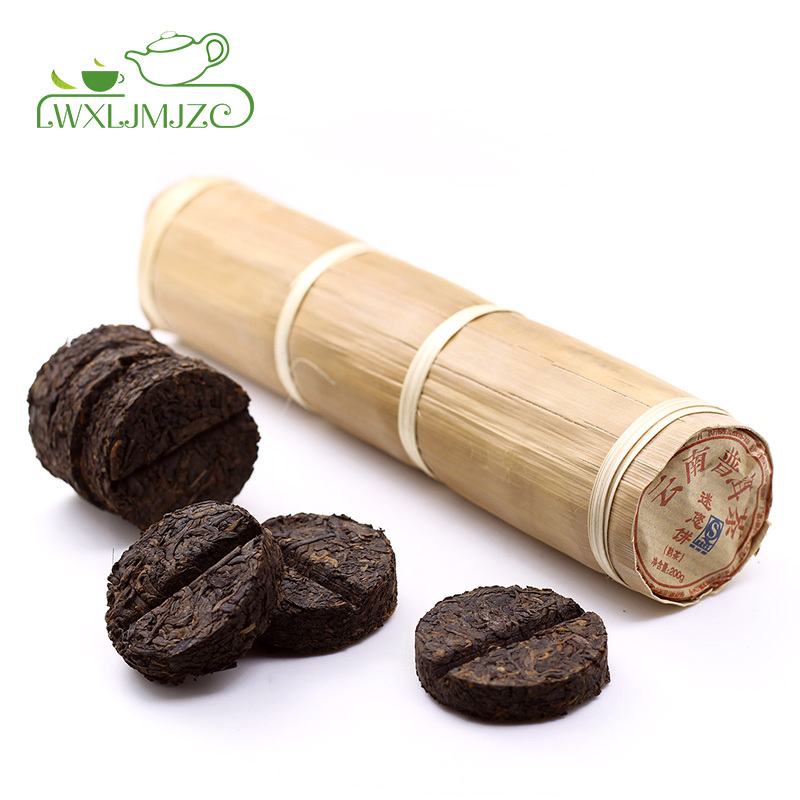 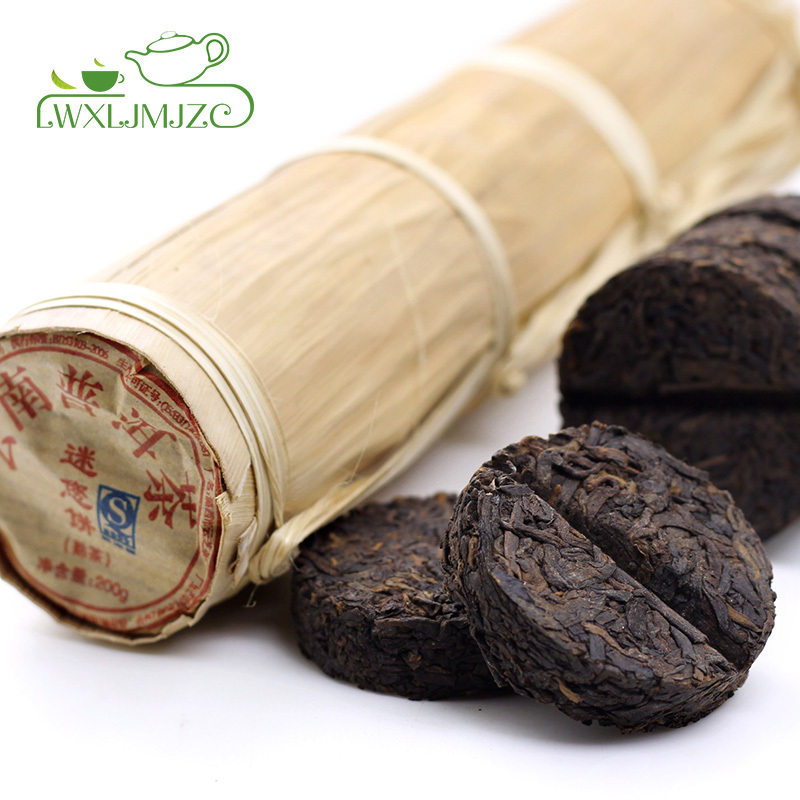 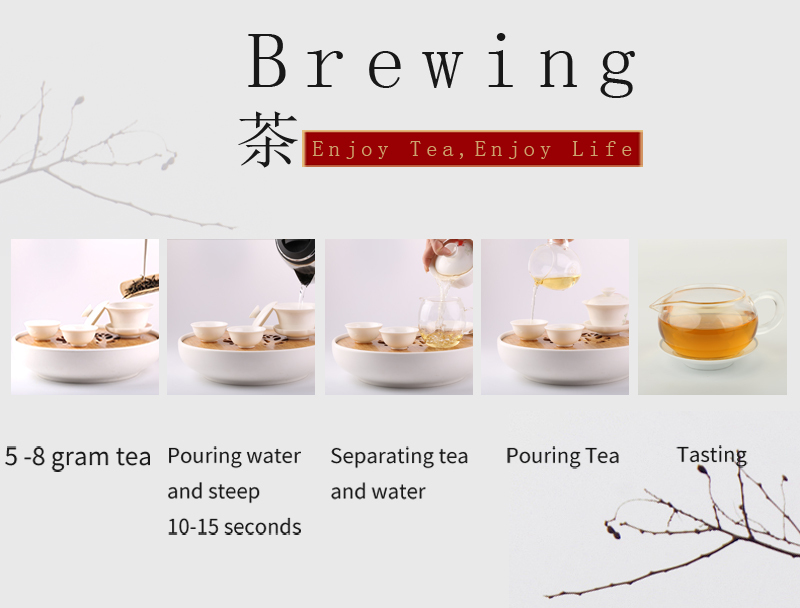 ECOLOGICAL PACKAGE - We use dried original bamboo leaves to make natural package of our tea cakes to protect and keep longlasting premium quality of our product. 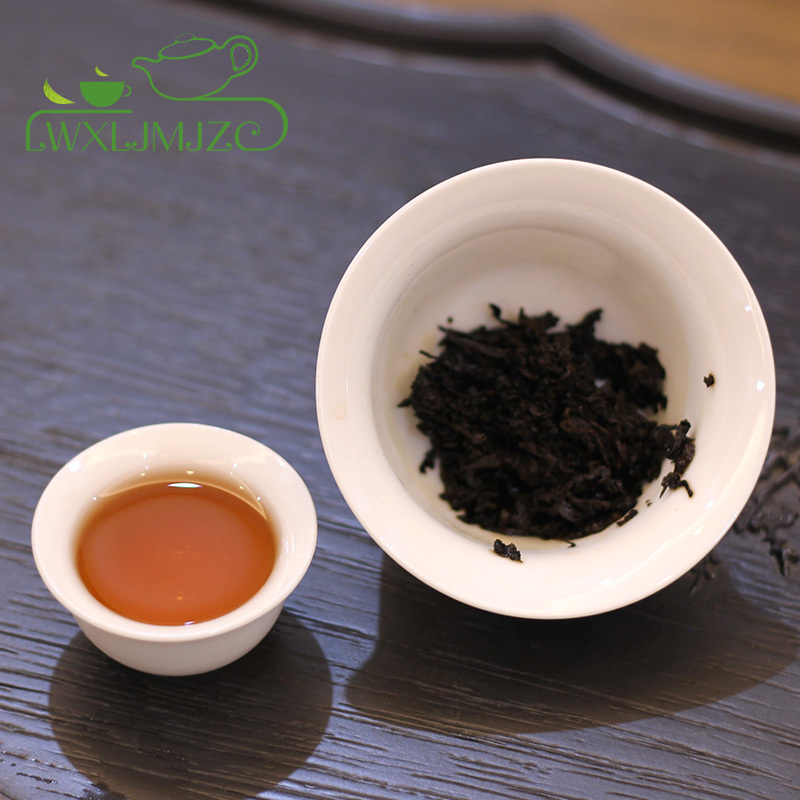 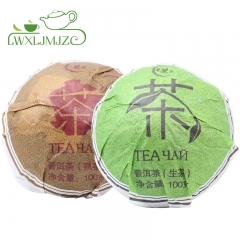 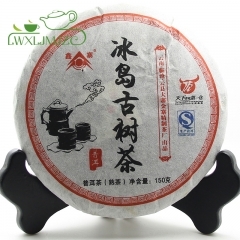 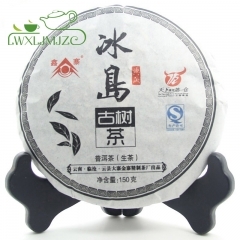 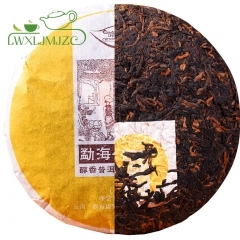 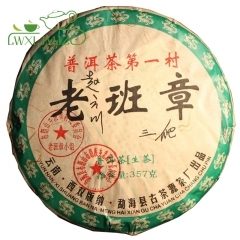 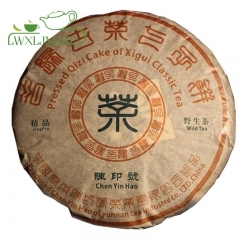 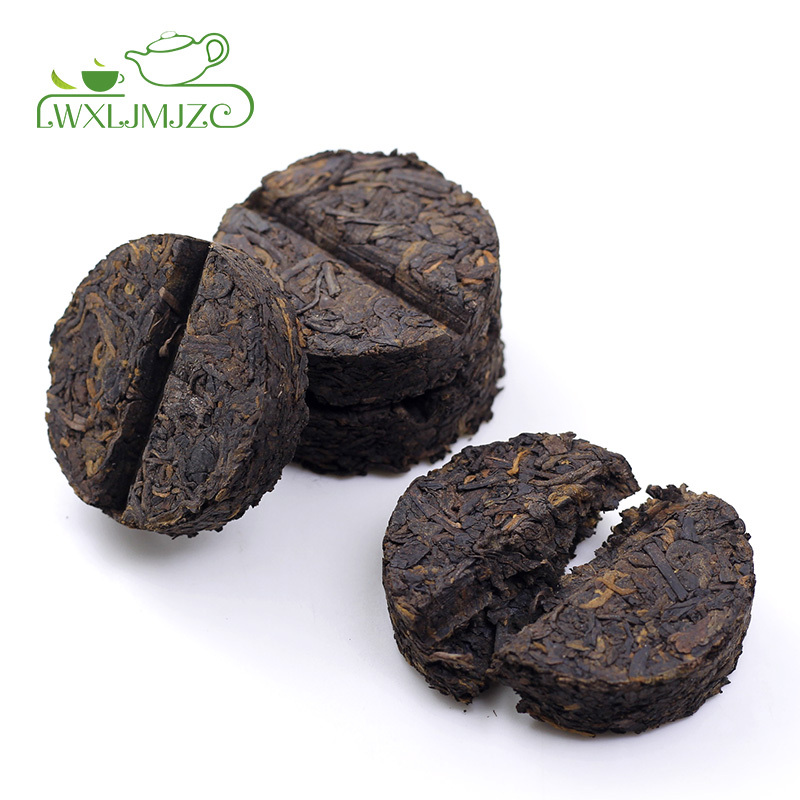 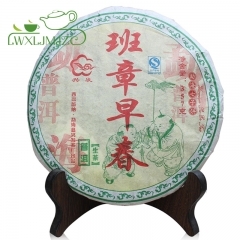 NATURAL ENERGY BOOST - Caffeine content in one portion of Pu erh mini tea cake is approx. 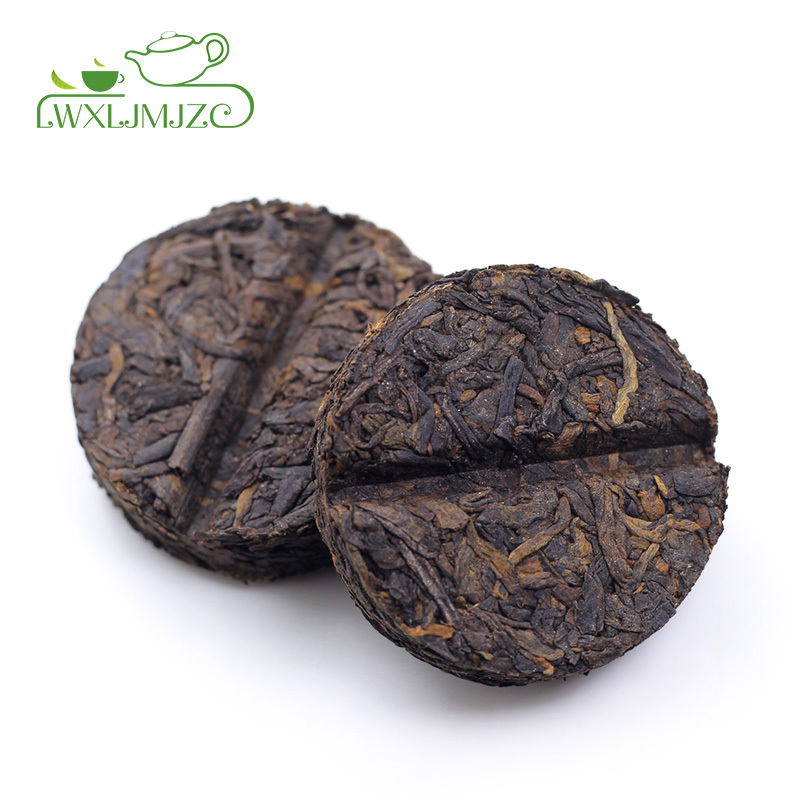 - 165 mg.
Great quality, incredible taste and gorgeous color! 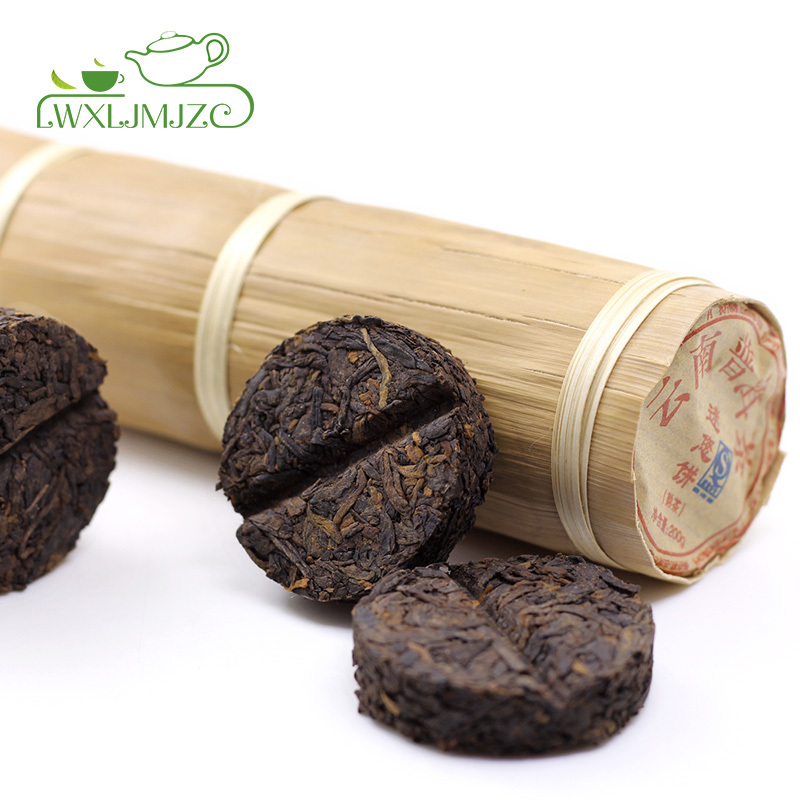 each pack have 17pcs mini cake, each cake have 17g , each cake could be separate 4 times to brew.